We all have that once loved piece of jewellery that we no longer wear why not get it repaired and rediscover its beauty? 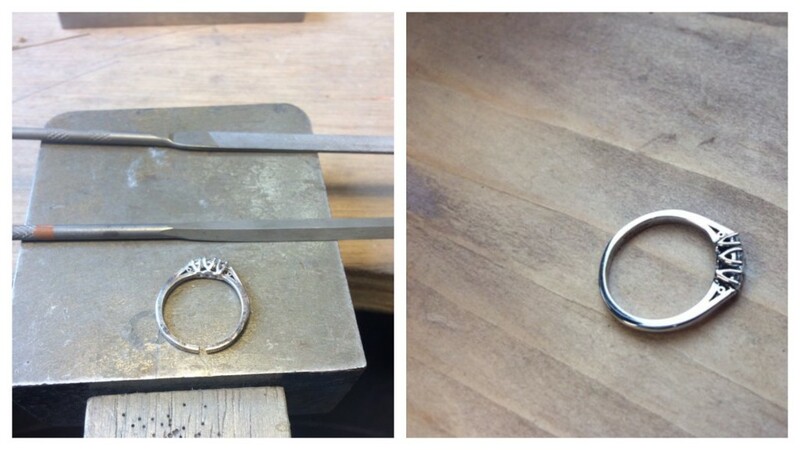 Working from a fully equipped workshop to provide a high quality jewellery repair in Cork. Covering all types of repair services your jewellery will be back in action in no time. Every repaired piece will be polished before return to ensure it is returned to its original brilliance. Repairs can be dropped and collected to my workshop in the heart of Cork city at a time that suits. Turnaround time for repair work varies depending on demand but jewellery repairs are usually ready for collection in 3-5 days or less. If you need it quicker please let me know. Has your piece lost a gemstone? No problem. Want to make that cherished ring fit again? Why not make old pieces sparkle once more? For a free quote simply fill out the form below. If you have a cherished piece of jewellery that is starting to look a bit tired why not return it to it’s original glory. Items can be dropped and collected to my workshop in the heart of Cork city at a time that suits. Turnaround time for cleaning work varies depending on demand but pieces are usually ready for collection in 1-2 days. If you need it quicker please let me know.